Best cuisine arises from a passion for food culture. The cooks working in Edo Fusion – a restaurant where you can try flavours of Japanese and Thai cuisine – know about it. 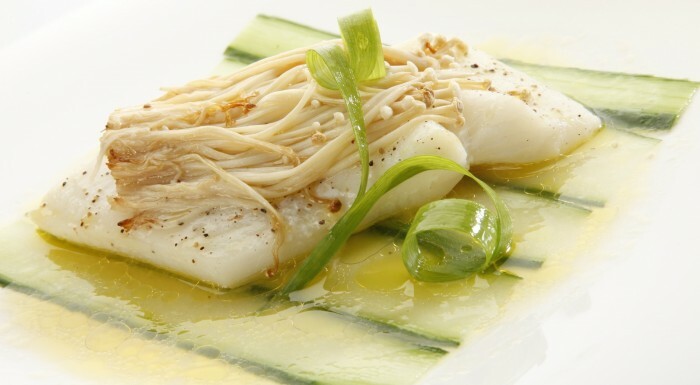 Asian cuisine requires exceptional artistry, and the chef, Tomasz Stanek, certainly does not lack. 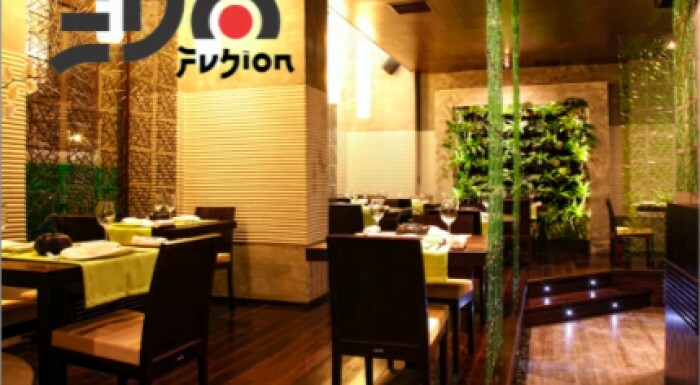 The menu in Edo Fusion is full of unusual variations and classic Asian flavours. Their common feature is clear Japanese origin of recipes. You can try here seafood served in Asian style, Thai curry with Atlantic cod, and for dessert... typically Asian flavoured crème brulee (ginger, sesame, green tea). If you value not only exquisite flavours but also atmosphere and design in a good restaurant, you will not be disappointed. The interior of Edo Fusion resembles a peaceful garden – relaxing music, ubiquitous plants, dripping water – they all make you want to stay in this unique place. Although the map of Kraków contains many restaurants specialised in Asian cuisine, Edo Fusion, with high-quality dishes and exceptional design, leads in the competition – and we highly recommend it! Sunday - Thursday: 12 a.m. - 10 p.m.
Friday - Saturday: 12 a.m. - 11 p.m.
Sign up and be up to date!